In order for Product Owners to help teams deliver value to our customers, the product has to actually be delivered. The teams must perform some level of effort to get the code deployed and out the door. For that to be easy for everyone, DevOps is a set of skills and practices that allow that process to be automated, error-free, and turn delivery into a routine event. 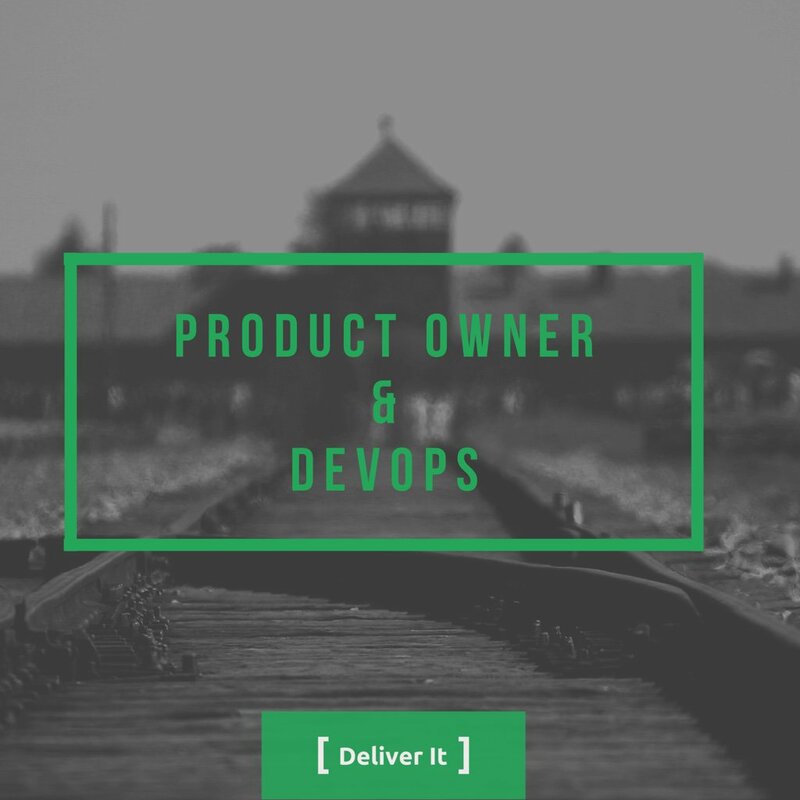 In this episode, Lee Eason joins to discuss what a PO needs to know about DevOps, why you should insist on it, and what you can do to help the teams achieve it.